Jono Wright is working as a church-supported missionary in a small church in Camooweal (north-western Queensland) supported by his wife Grace and three children. 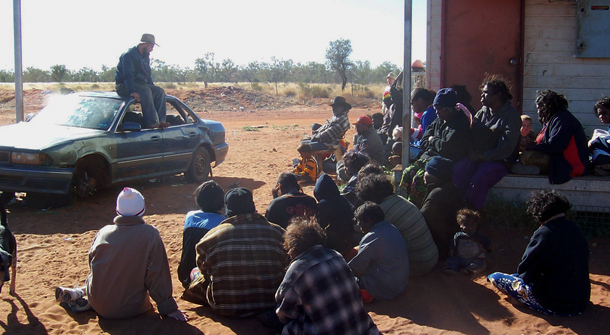 The Wrights are particularly ministering among indigenous people, but are also seeking to share the Gospel will all in this remote part of Australia. • Reach out to remote Indigenous communities in the area with the message of hope and salvation through Jesus Christ.